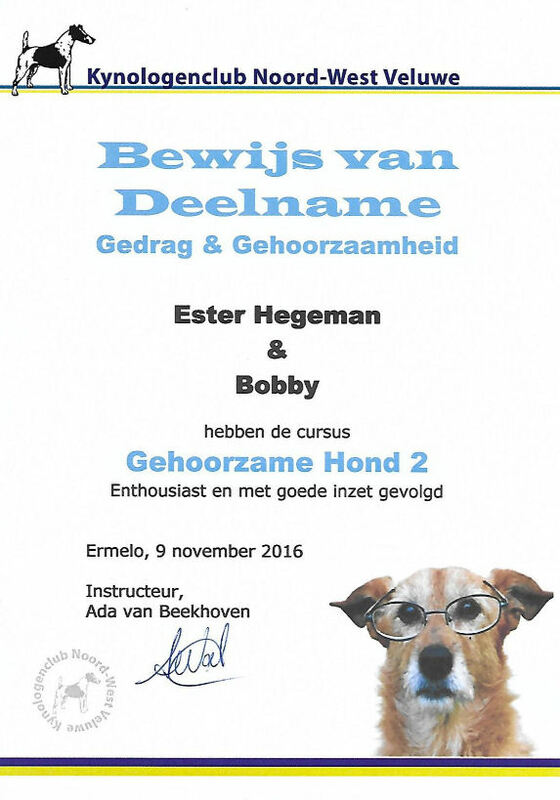 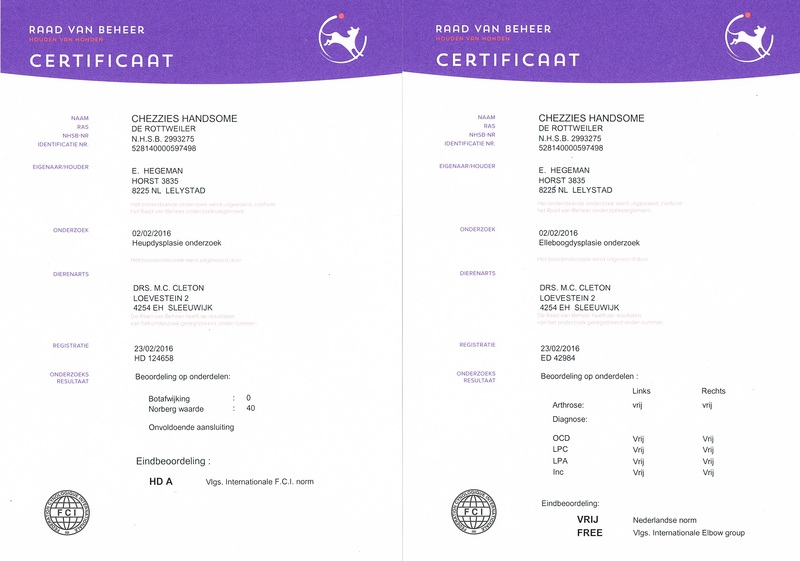 HD en ED VRIJ !!! 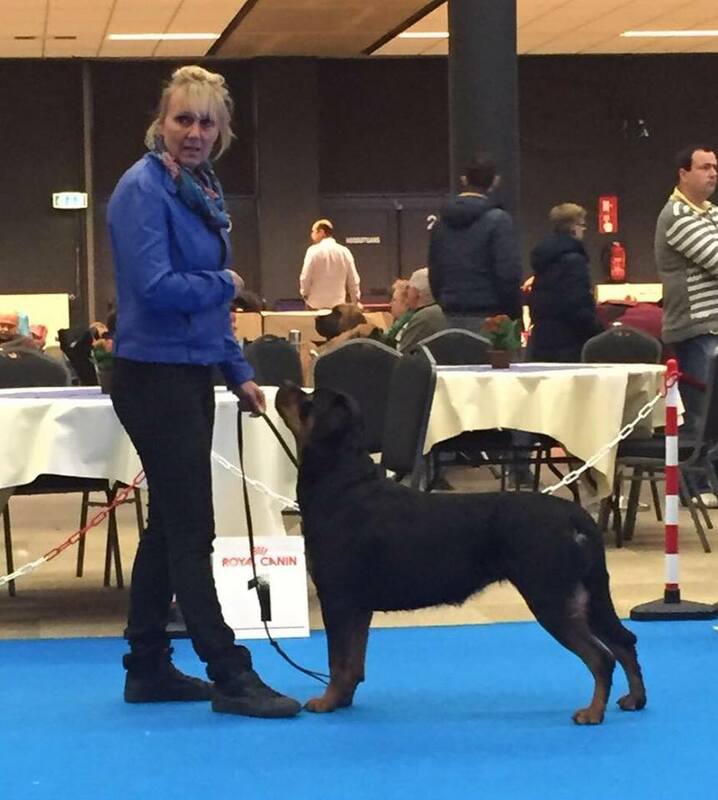 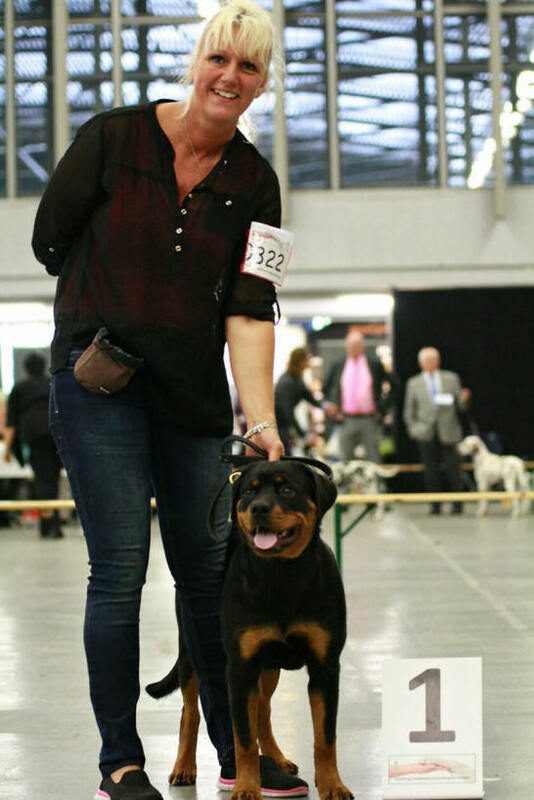 Mother& Daugther both 1 Excellent on the Lokerse Winner show. 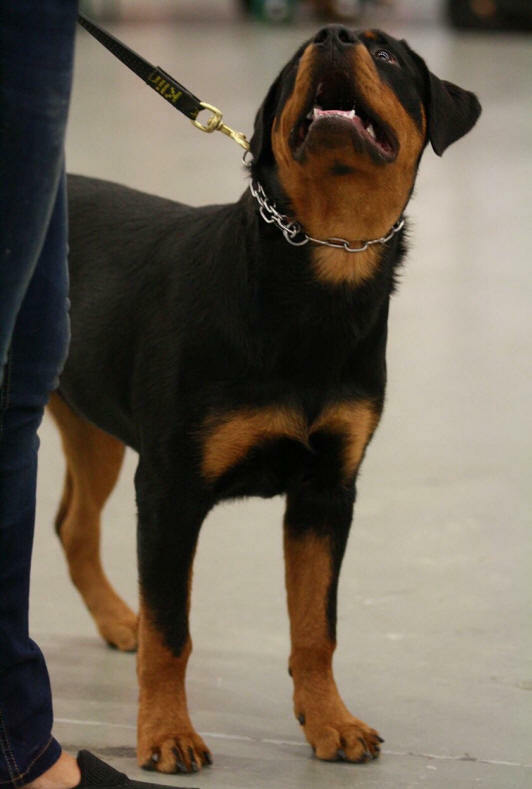 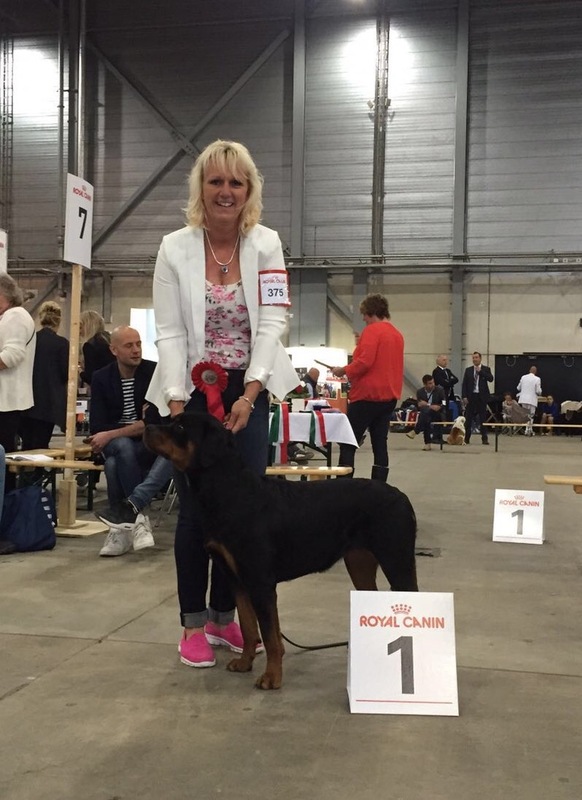 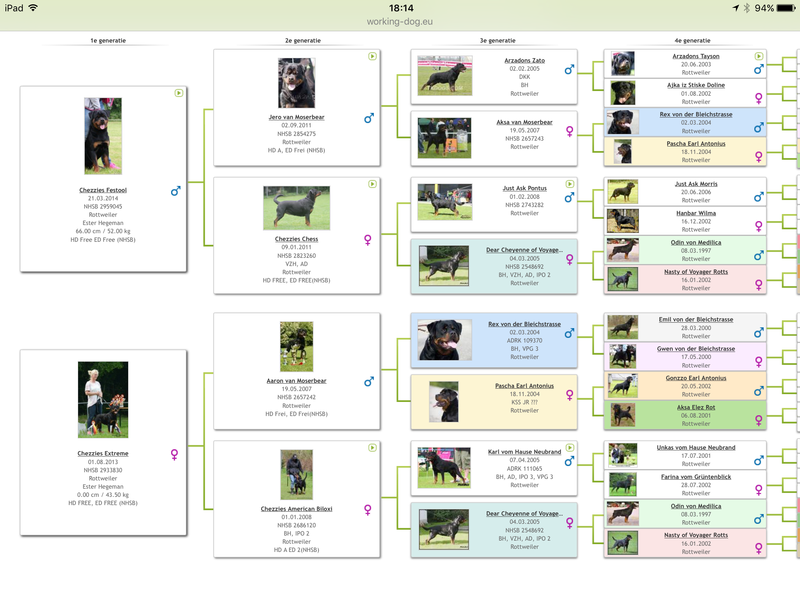 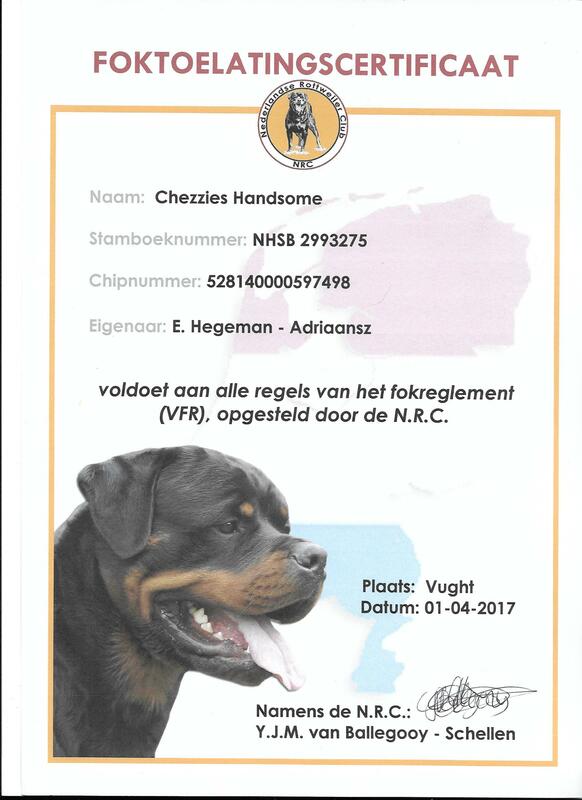 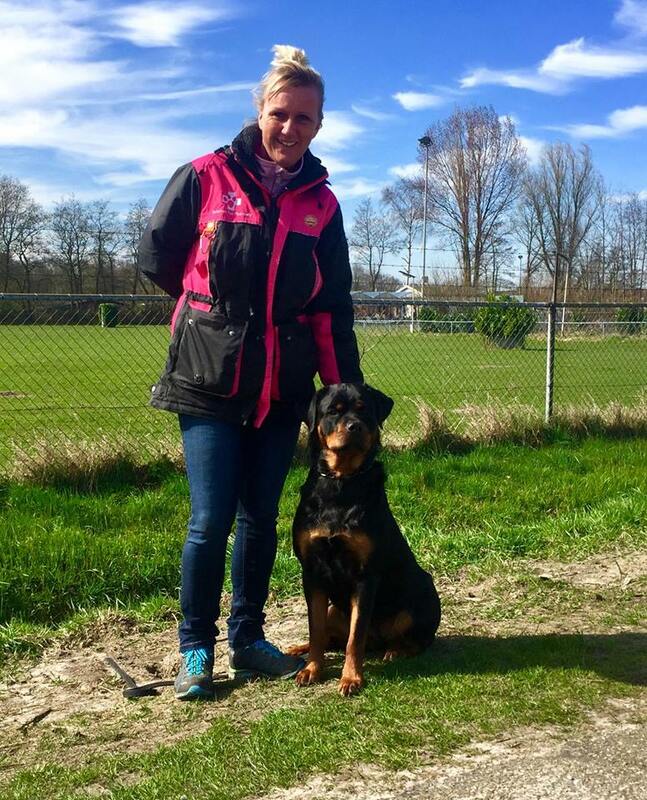 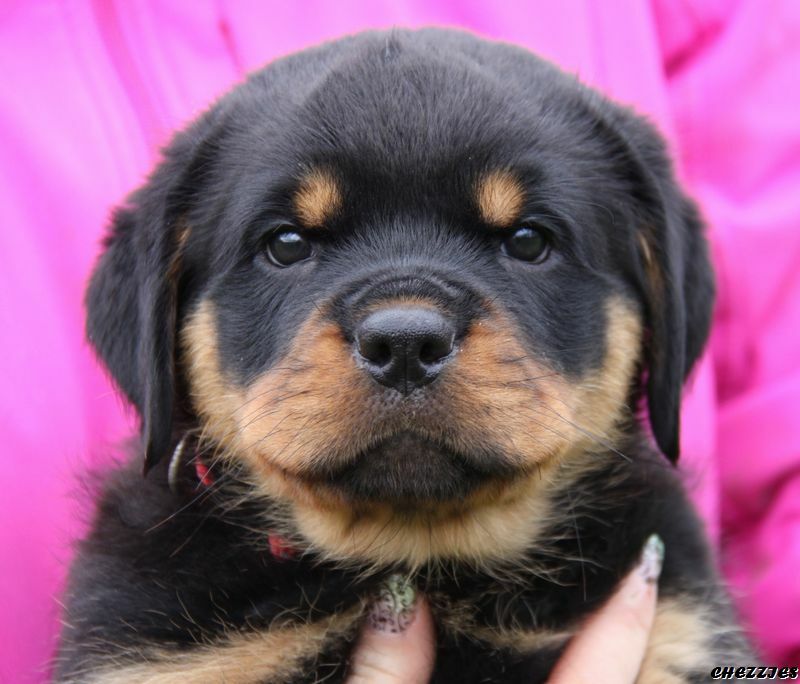 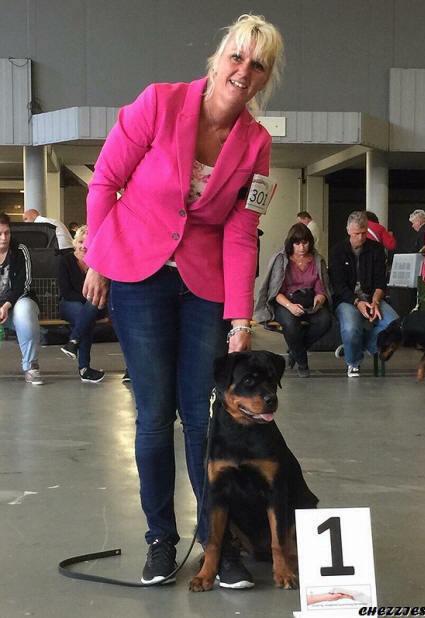 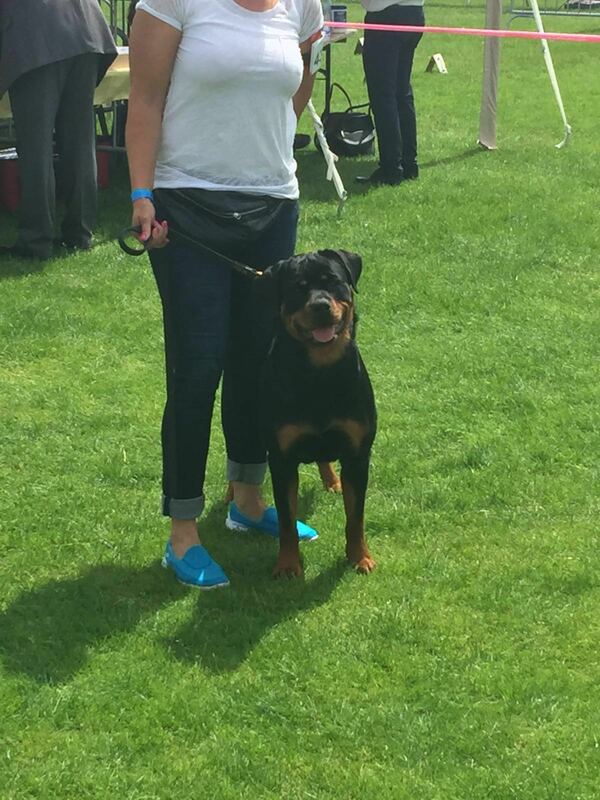 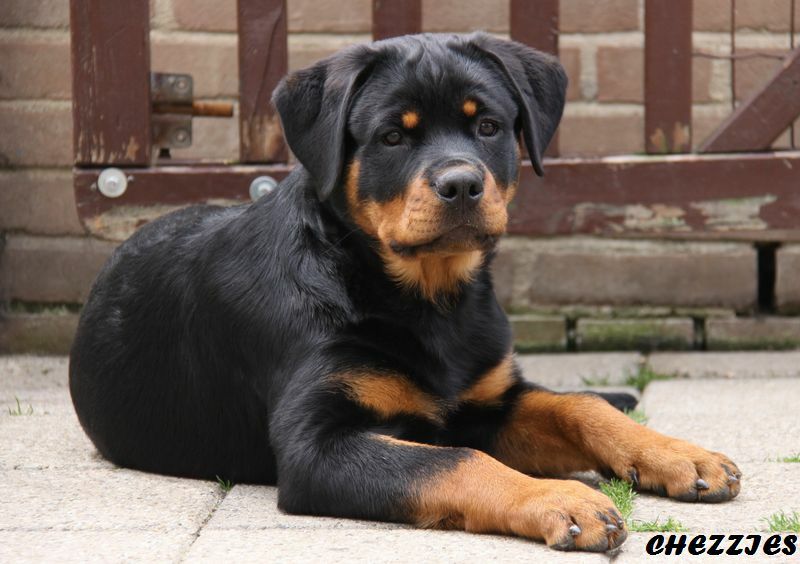 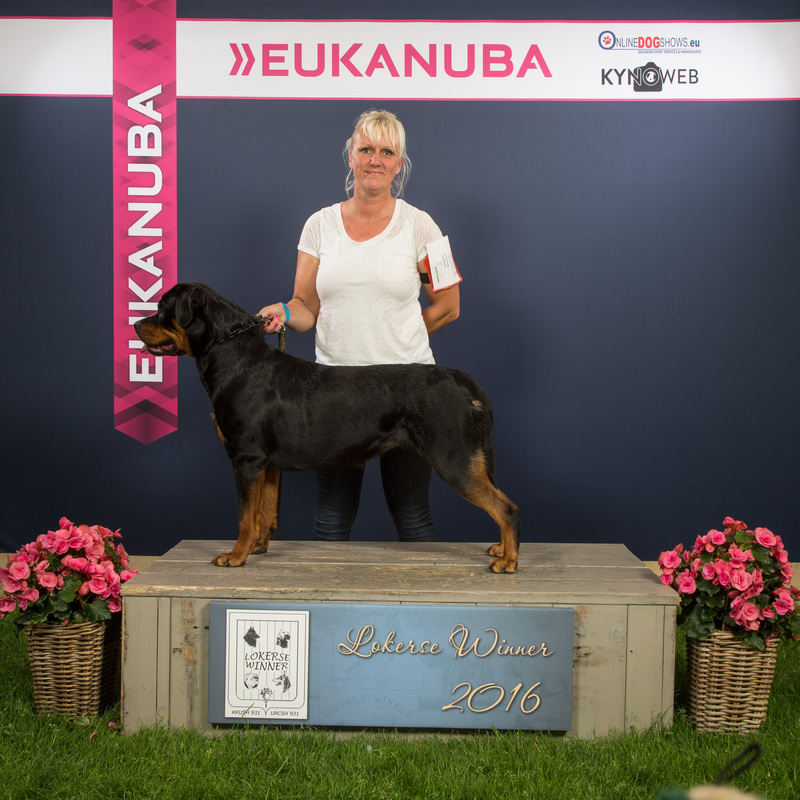 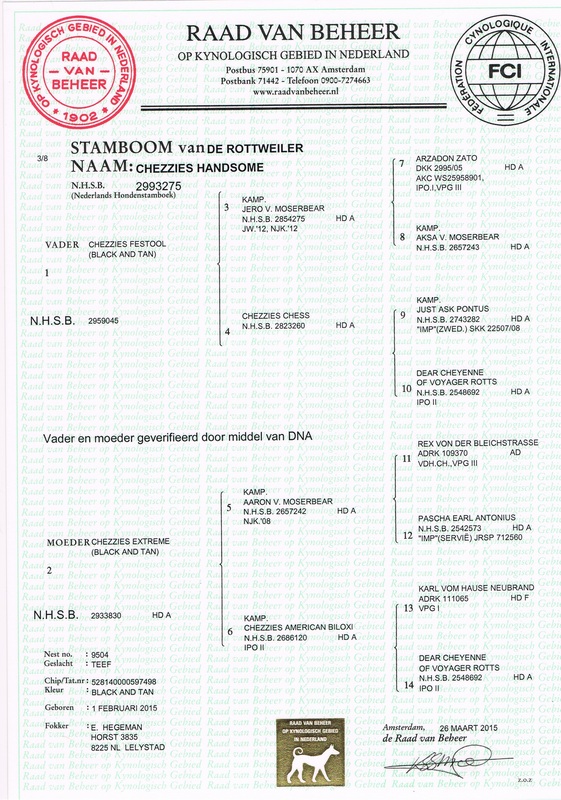 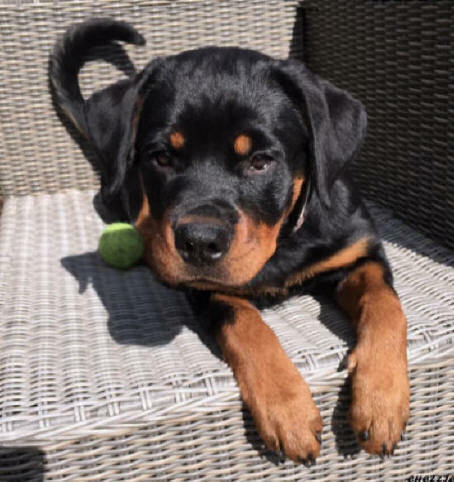 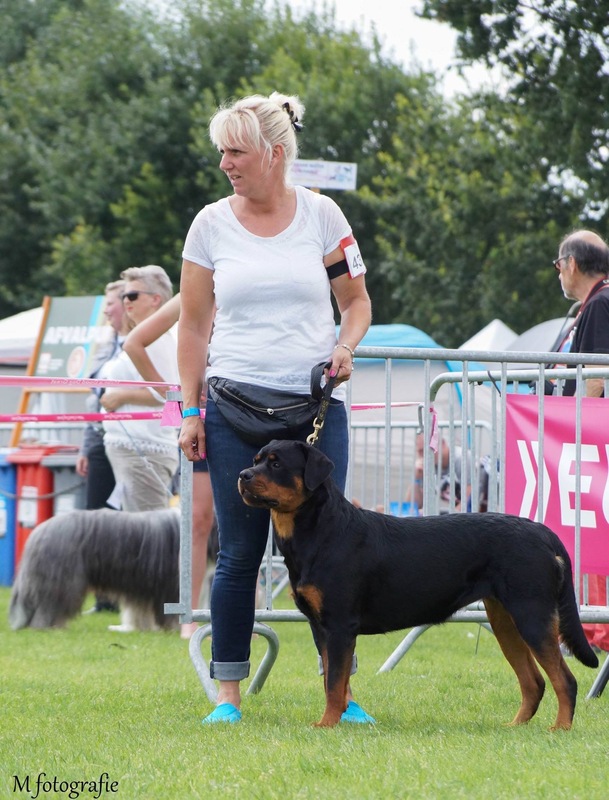 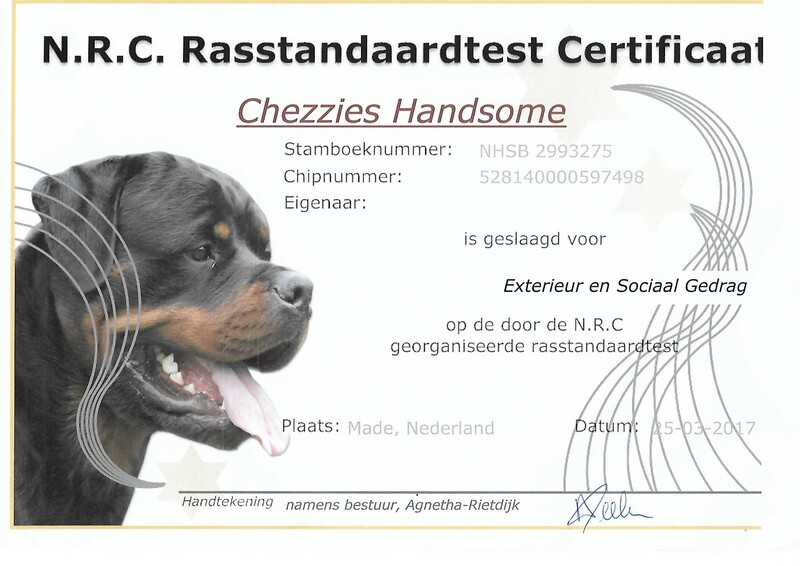 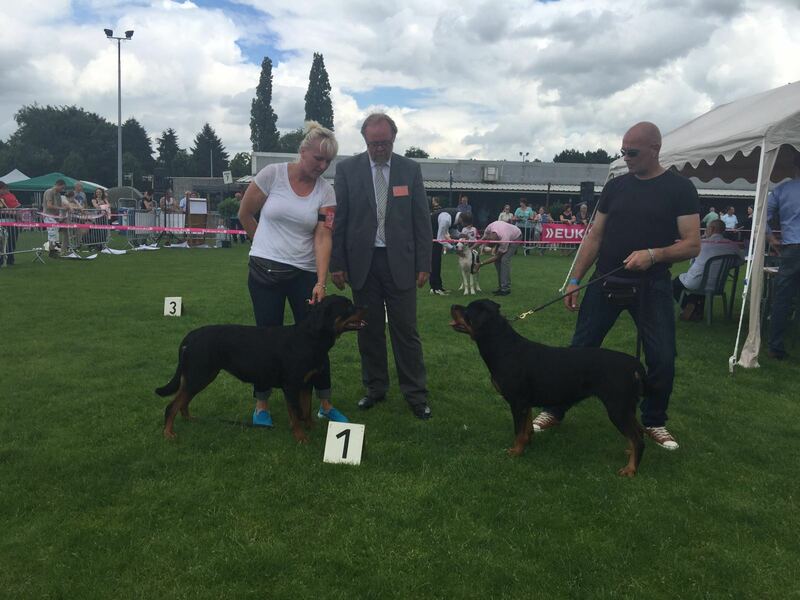 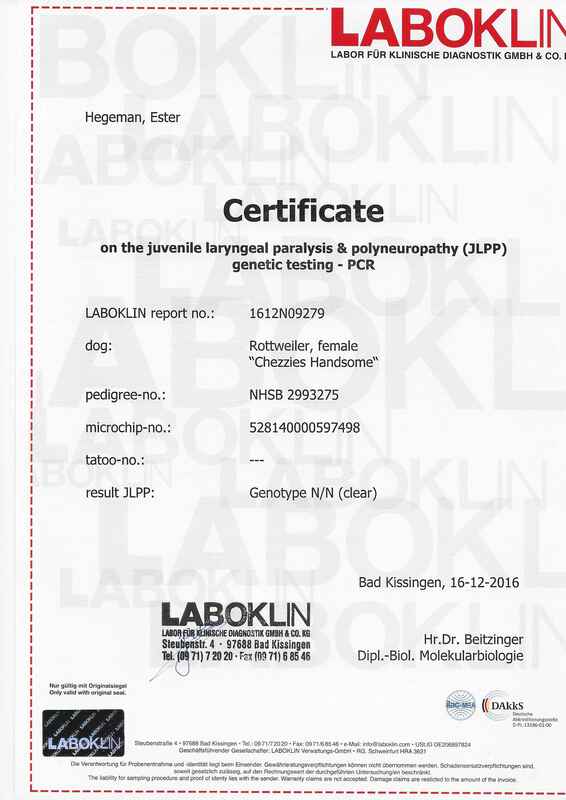 she is linebred to Pascha Earl Antonius and Dear Cheyenne of Voyager Rotts.